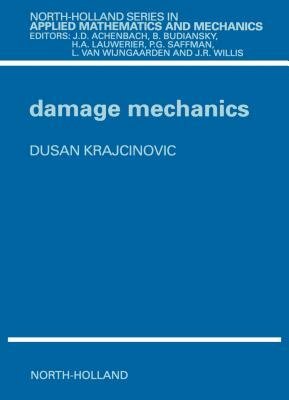 This book provides the first truly comprehensive study of damage mechanics. All concepts are carefully identified and defined in micro- and macroscopic scales. In terms of the methods and observation scales, the main part of the book is divided into three chapters. These chapters consider the stochastic models applied to atomistic scale, micromechanical models (for arbitary concentrations of defects) on microscopic scale and continuum models on the macroscopic scale. It is intended for people who are doing or planning to do research in the mechanics and material science aspects of brittle deformation of solids with heterogeneous microstructure.